We’ll meet with you to understand the scope of the project and send you a proposal. The materials are delivered and the work begins. We’ll keep you updated on the progress throughout the job. We’ll walk you through the final inspection. And we ensure that every aspect of the project meets industry standards and your approval. Purchasing a house is one of the biggest investments you will ever make. 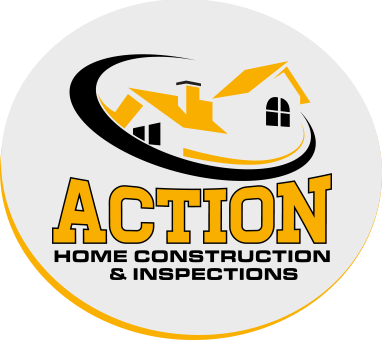 We have over 20 years of experience working on houses. Our knowledge of construction and code ensures that the quality and structure of the home is solid. No more worrying about your purchase! And our same day inspection reports ensure a fast turn-around time. Meaning our clients never have to worry about losing an opportunity.